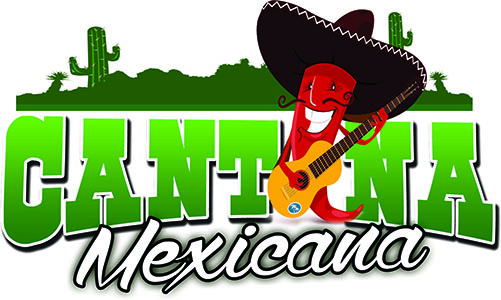 Online ordering menu for Cantina Mexicana. We offer authentic & sophisticated Mexican cuisine in a beautiful, fun, and casual environment. Serving appetizers, soups, salads, and more! Our soups include Tortilla, Chicken, Pozole de Cerdo, and Black Bean Soup! Try one of our sizzling entrées like our Chimichanga, Carne Asada, or Enchiladas Poblanas! Located across Franklin Street from the University of Connecticut-Stamford. We're also north of I-95, near Landmark Square Shopping Center & Stamford Town Center. Order online for carryout or delivery!